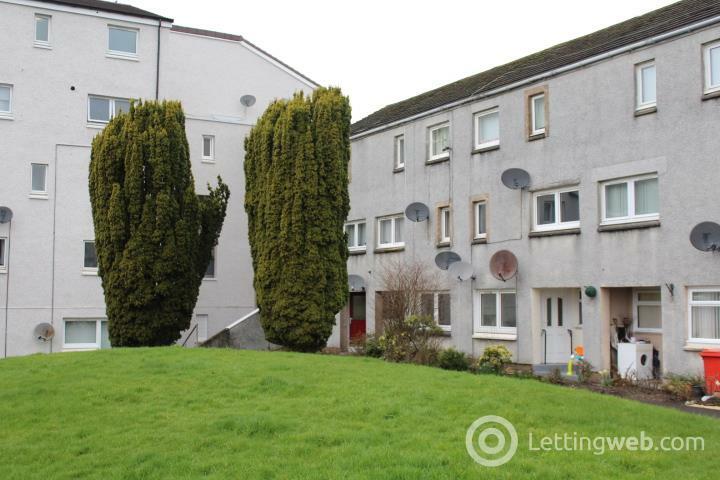 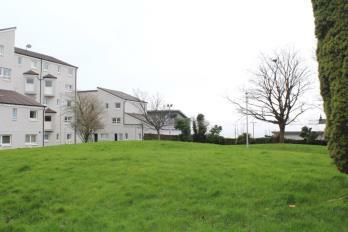 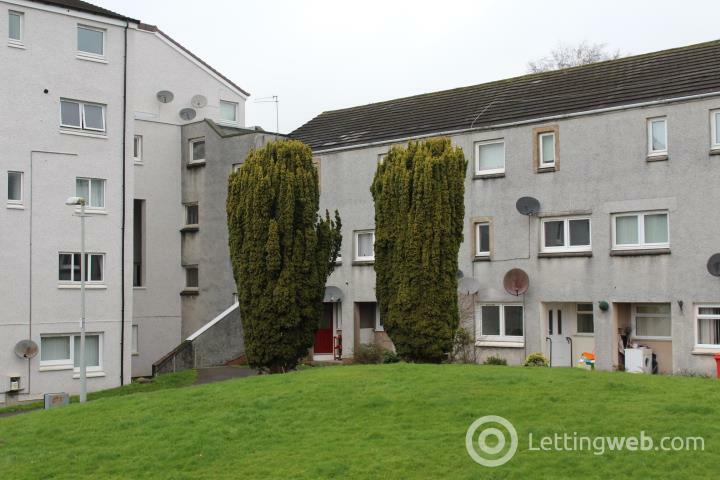 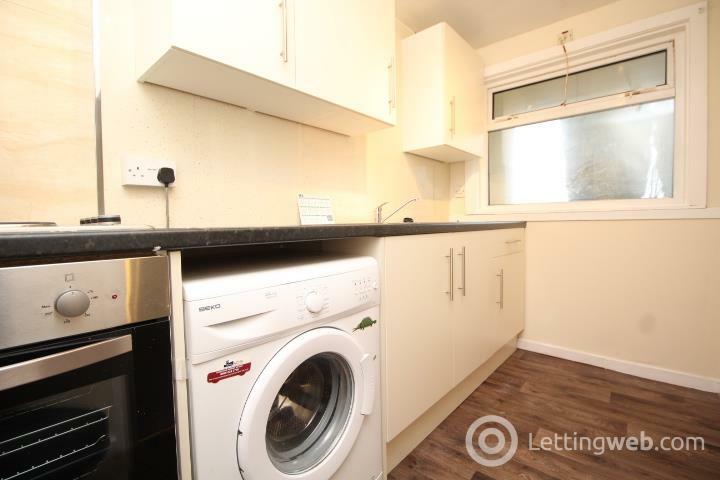 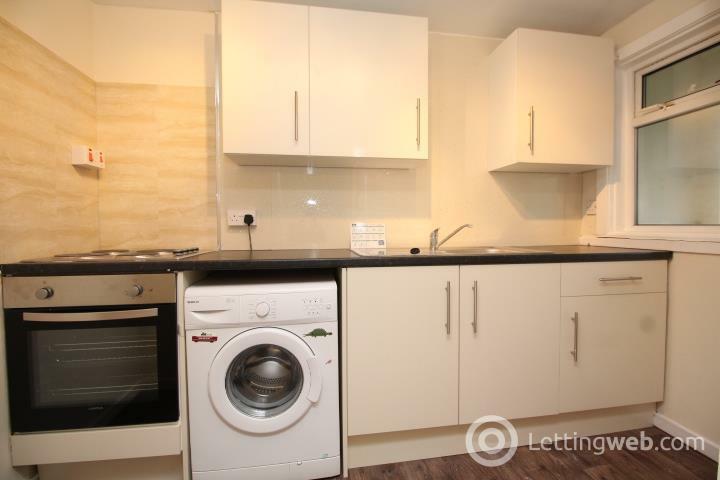 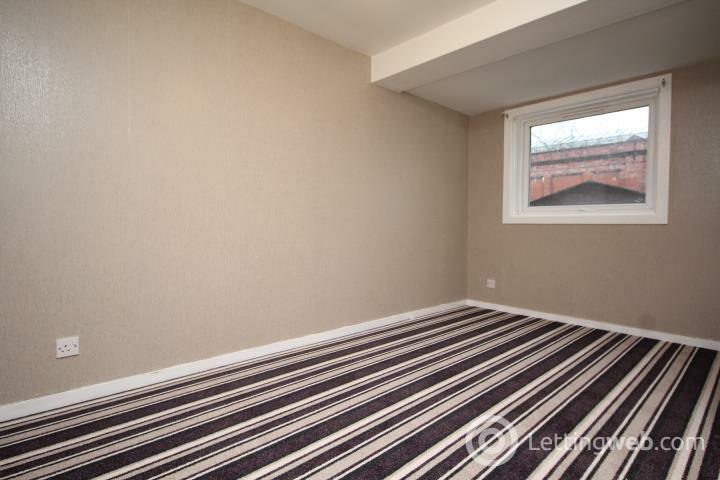 In an excellent central location this Ground Floor apartment has it's own back and front door and has been recently upgraded to include a new kitchen, new shower, redecoration and new carpets. 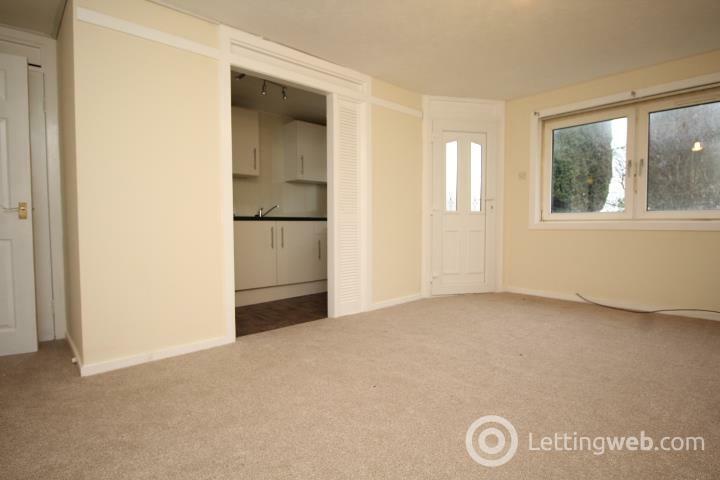 Hallway, main lounge/living room with door to rear garden area which is south facing and has open views. 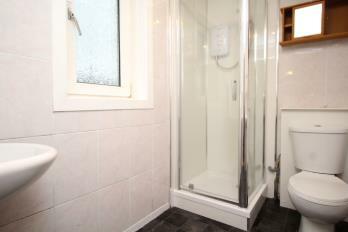 New fitted kitchen with integrated cooker, double bedroom and a shower room with new electric shower.